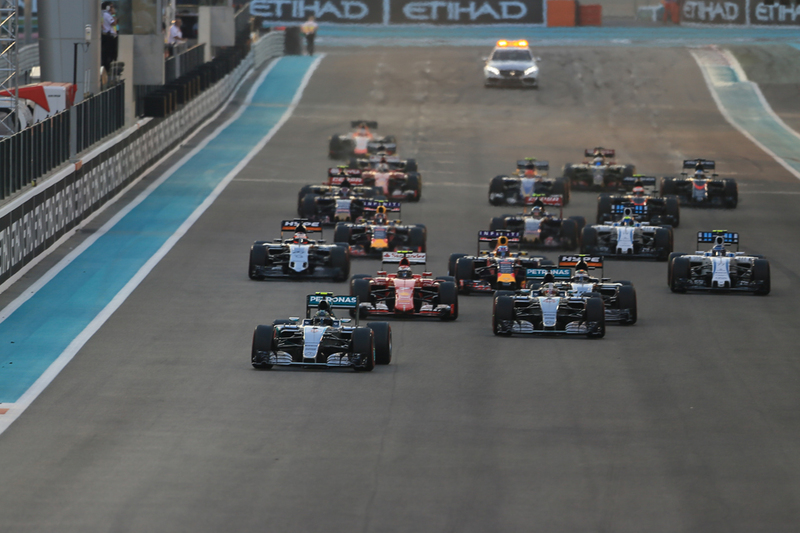 My final race review of 2015 for Motor Verso, for the season-closing Abu Dhabi Grand Prix, has now landed. It was another race that was far from thrill-a-minute, but was one that continued the big story of late 2015 and left it unchecked as we headed into the off season, that of Nico Rosberg's imperious form. And for all that F1 seems in a state of unchanging drift at the moment it may come as a surprise to think that Austin, Nico's cap throwing and all, was only just over a month ago. Things could hardly be more different for him now. The delivery was just in time before my wedding! 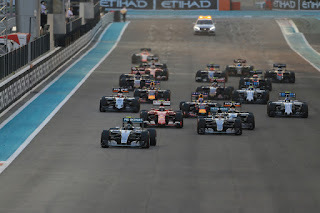 Everything remains so good with https://www.a1autotransport.com/ship-car-to-abu-dhabi.php! I am glad that I chose them for the delivery of my car! Amazing!